Let’s say you want to buy an up-to-date muscle car and would quite like a Mopar. 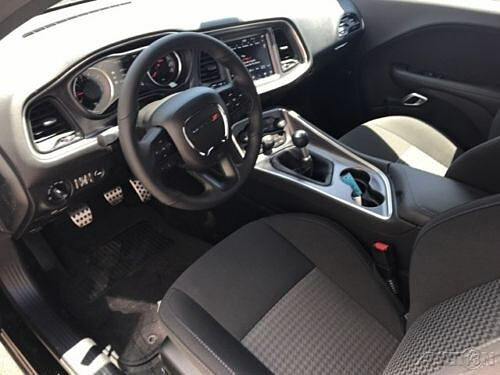 You may not want or have the budget for a Hellcat, but one of the other models or low mileage vehicle from the rest of the range may fit the bill. 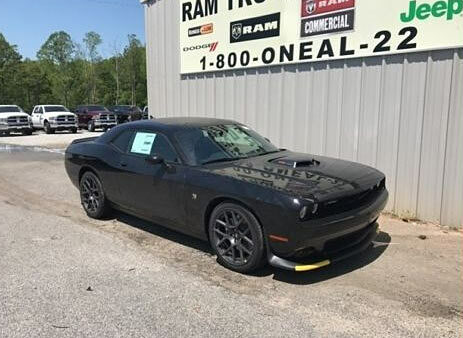 This 2018 Challenger R/T 392 still has 485 hp at 6,100 rpm and 475 lb-ft of torque at 4,100 rpm, has plenty of creature comforts and looks just as mean and moody as the rest of the pack. Dressed all in black is a great outfit for any muscle car. It may be too sinister looking for some, but with the included blacked out wheels, it states modern muscle car better than anything else. 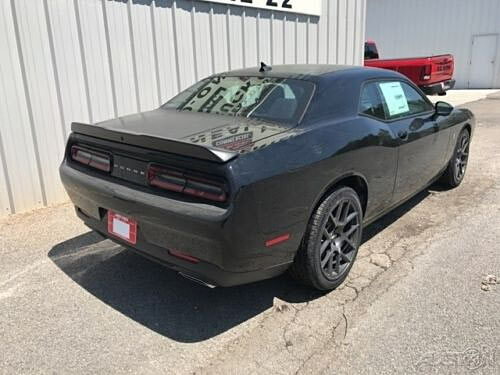 Well priced and a great modern muscle car, you really can’t go wrong with a Challenger R/T 392.